I am two days late in acknowledging and thanking those who are veterans. The week was a bit draining, and I didn’t get home till late on Friday to post in a timely fashion. 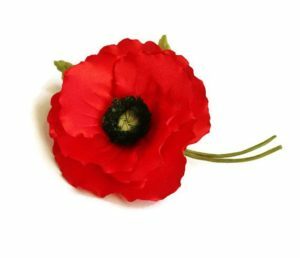 All the men in my family served in war time and in “peace” — many generations back. The two World Wars called them too, and ones thereafter. I saw a bumper sticker once that read: “All gave some, some gave all.” How true. I don’t think it matters in the macro whether one supports or is against these conflicts. It is a sacrifice. Lives and careers put on hold, marriages too. Those who were fortunate to come home without a scratch had other ghosts to wrestle. I remember a great uncle of my mother’s who was a marine at The Battle of Iwo Jima in the Pacific Theater. 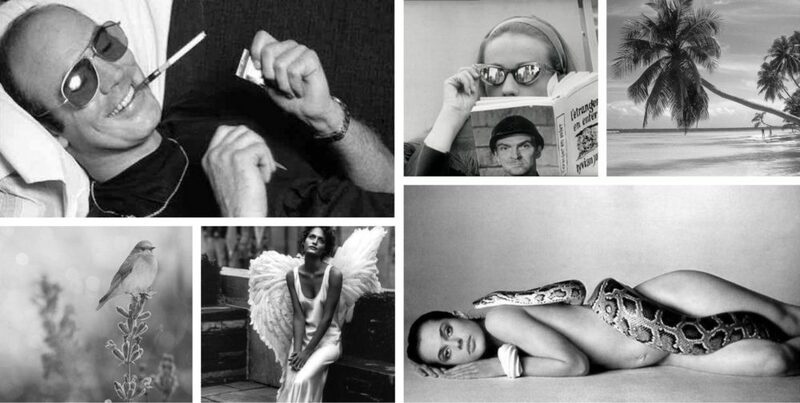 He never spoke about it, but my mother said that his wife told her he would wake up screaming years after. That was over 70 years ago. In the present, I know several young men who have served, again in the marine corps. One in particular who I run into often did three tours, in Ramadi, Fallujah and Haiti. We talk about it a little and I was telling him that I had started reading Sebastian Junger’s new book Tribe. I was telling him a little about the premise, essentially that as a post industrial affluent society we have lost our sense of tribe, and that Junger found, while he was embedded with the troops, that the sense of tribe, or band of brothers not only still exists but is diamond hard. Junger recounts that these soldiers, upon returning home to the States are not finding that connection — that everyone is plugged into their own…whatever. After a period of discontent they find themselves returning. Returning to the conflict. Not for blood lust, but to seek out and reconnect with their tribe, their platoon, their brothers in arms. After I mentioned this, my friend nodded and said, “I wanted to go back too and almost did.” I think what stopped him was his young son and new wife and a baby on the way. He’s building his own tribe here. Tribe speaks to our need for each other, it’s in our DNA, when we are scared, terrified, happy, heartbroken, joyful. 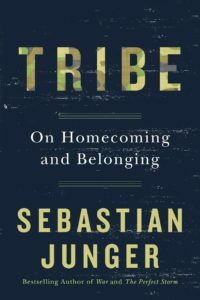 Junger writes about other tribes too, not just the military — it’s a fascinating book definitely worth reading — that we have an atavistic need to belong to a group. I know it’s naïve and maybe sappy to wish that there wouldn’t be any more wars, but I do. I also wish that we take heed of what Junger is proposing, that we do need each other down to the marrow. So I hope on Friday, or over the weekend, you perhaps went to a parade, or just took a moment to quietly or directly thank those who have served. This entry was posted in Reflection and tagged Afghanistan, band of brothers, belonging, DNA, Fallujah, Haiti, Iwo Jim, Marines, Pacific Theater, Ramadi, Sebastian Junger, Tribe, Veterans Day, World Wars by Clare Irwin. Bookmark the permalink.